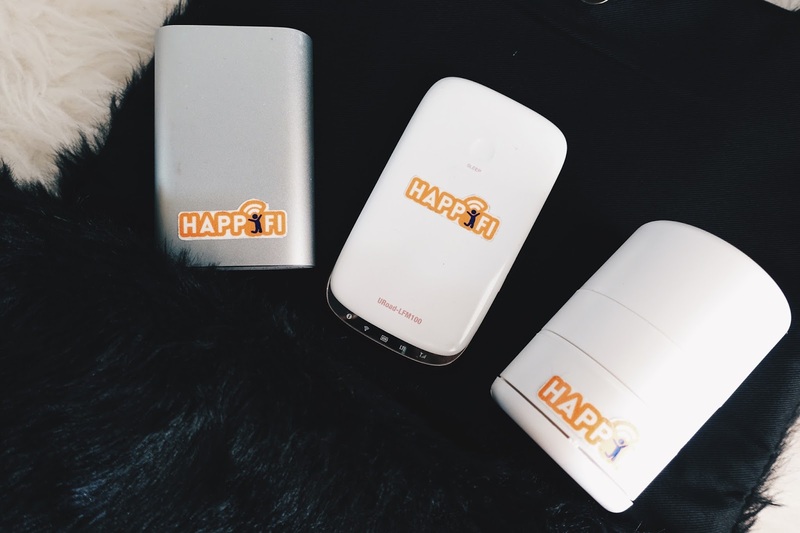 Happi.fi is a pocket wifi 3G/4G rental company and thanks to them, my friends & I had unlimited internet access during our trip in Seoul 24/7. 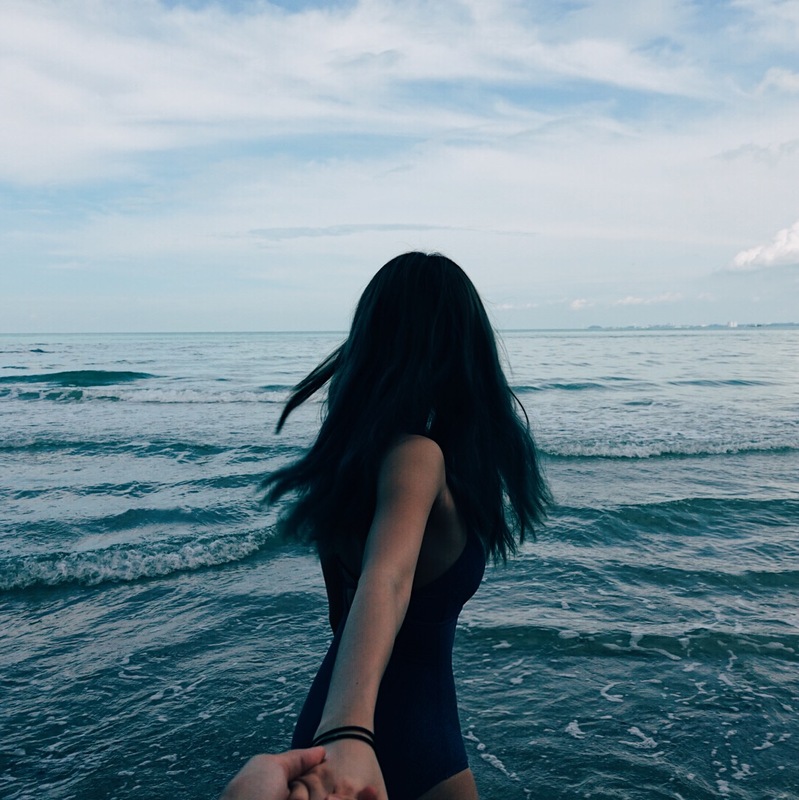 For as low as $4/day, you get to enjoy unlimited internet access in 140 countries around the world. 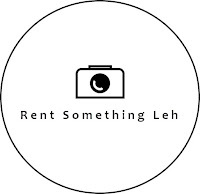 If I must say, it is pretty damn affordable AND their customer service is available 24 hours everyday!!! 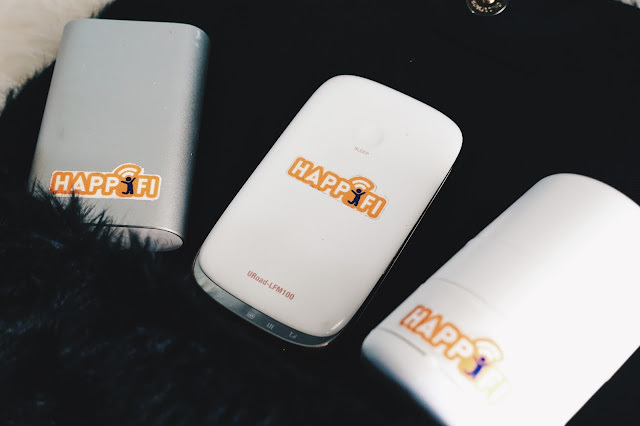 Along with your portable wi-fi, Happi.fi also includes a portable charger, USB cables & a protective bag to keep em' safe. I was taken aback when I first saw it - Like WOW? For as low as $4 a day I get a FREE portable charger & cables that comes along with my pocket wi-fi? Impressive. 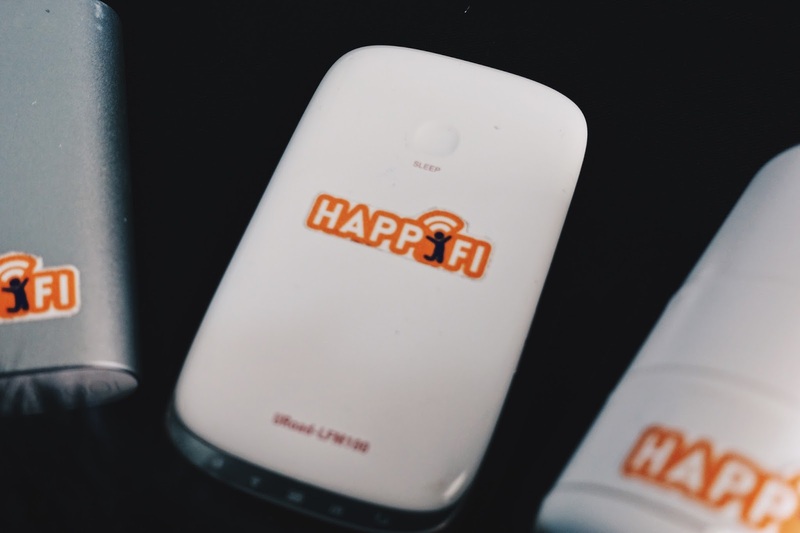 While I was in Seoul, we came up with abit of technical issues with the network and I contacted Happi.fi. He got back to me immediately and even told me I could change the device if I wanted to while in Seoul as they have another branch there. What??? These people are everywhere!!! I love that they are super reliable. I also realized that the slow connection didn't have anything to do with em' as there was just too many of us using one device. Thank God they were so understanding with me. My first and definitely not going to be my last time using em'. You can earn membership points with every rental of Happi.fi. They also include FREE COURIER SERVICES. Quote"PMANGELINE" for 20% off when you rent a Happi.fi!